Wim Wenders celebrates his 70th birthday on the 14th of August, a good occasion to launch a very special competition ! 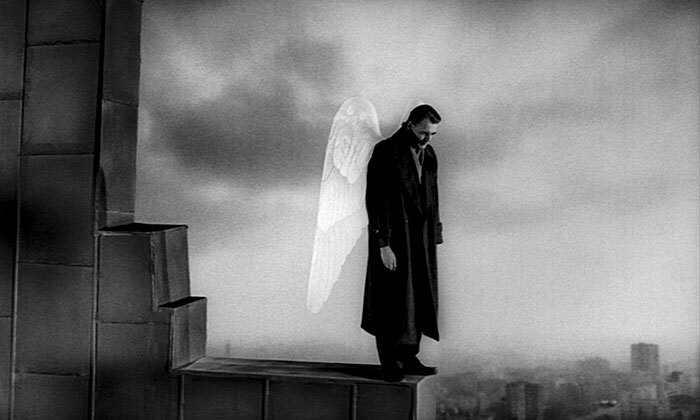 „Court-Circuit / Kurzschluss“ from arte invites you to shoot your own scene of Wings of Desire. You can submit you videos (max 3 min‘) from the 15th of March until the 15th of July. We are of course very impatient to see what you come up with !